Does a scarf actually need to be long? 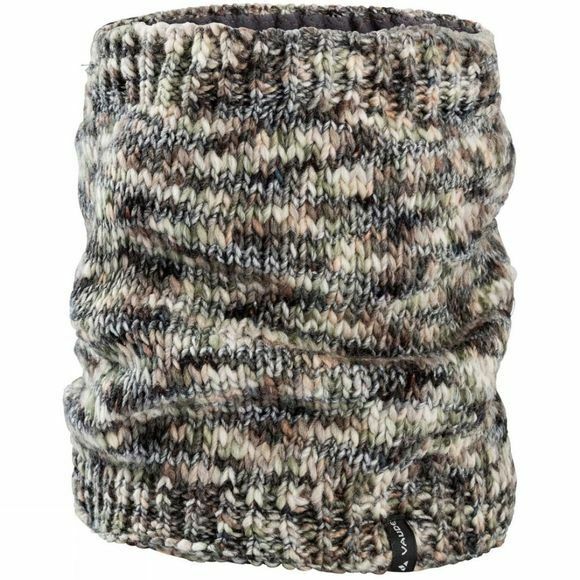 Vaude thinkn not, and have developed the looping Besseg Neckgaiter to keep your neck toasty warm. Green Shape is Vaude's guarantee for environmentally friendly products – made from sustainable materials and resource-conserving manufacturing.